Revised 7 Series goes on sale in the Spring. Updated looks and some new technology. Revealed at the Geneva Motor Show. Looking for a new big luxury saloon? 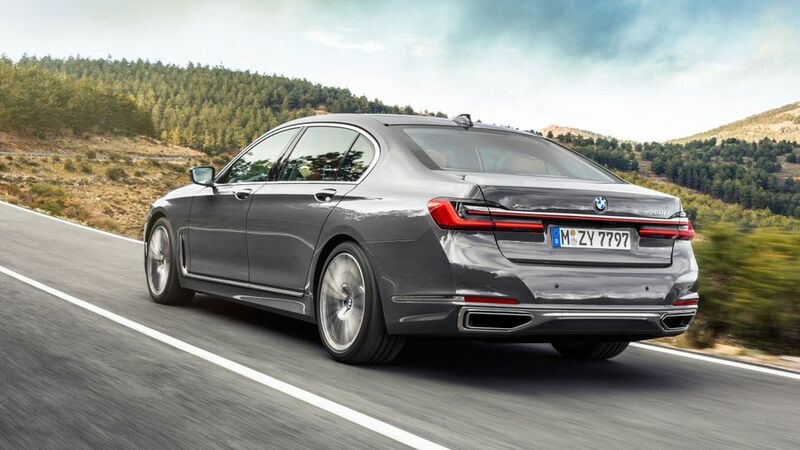 Well, don’t make any decisions until you’ve seen this, the revised BMW 7 Series. 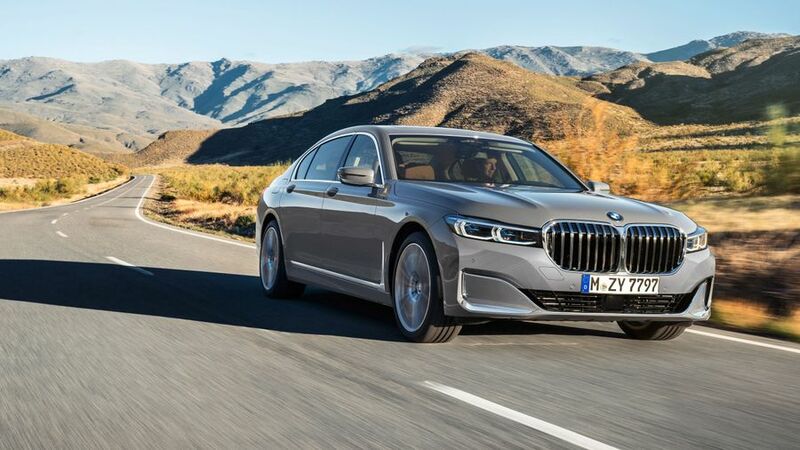 Revealed for the first time in the metal at the Geneva Motor Show, the facelifted 7 Series’ most obvious new feature is a huge grille at the front. It’s part of an overhaul to the looks that BMW says “clearly accentuates the car’s assured presence and cultured elegance”. Inside, a few bits have been repositioned and the infotainment system is BMW’s latest. Engine-wise, customers can choose from a V12, eight-cylinder petrol of three six-cylinder diesels, and a plug-in hybrid model called the 745e. This will come in standard or extended wheelbase, the latter of which is available with all-wheel drive. The plug-in hybrids will have an electric-only range of up to 36 miles. The revised 7 Series goes on sale from the Spring, with prices starting at £76,815. Check out the full coverage of the 2019 Geneva Motor Show.